Julia Sysmäläinen is a designer and a philologist with Finnish-Russian cultural background. She works in corporate design, visual identity and type for such clients as Altia, American Academy in Berlin, Bosch, Deutsche Bahn, FontShop, Gravis, Iitala, MEAG, Ottobock, Paulmann, Sentres, visitBerlin. 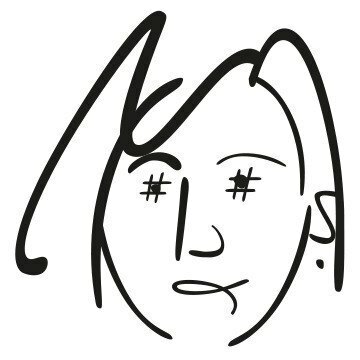 Julia is currently employed at Edenspiekermann Berlin as a design director. Connected to her visual identity work, Julia developed pictogram systems for ICS Bank, RaboDirekt Bank, Sentres, visitBerlin and WineStein. She is doing type design for different clients and foundries. Her typeface FF Mister K, inspired by the manuscripts of Franz Kafka, won several awards (Modern Cyrillic Award, ISTD Premier Award, TDC Certificate of Excellence in Typeface Design).